Today is National Bike to Work Day where I am very excited to be participating. As a regular bike commuter (during the warmer months) I am happy to see that cities are embracing the day and celebrating it and those who commute by bike. 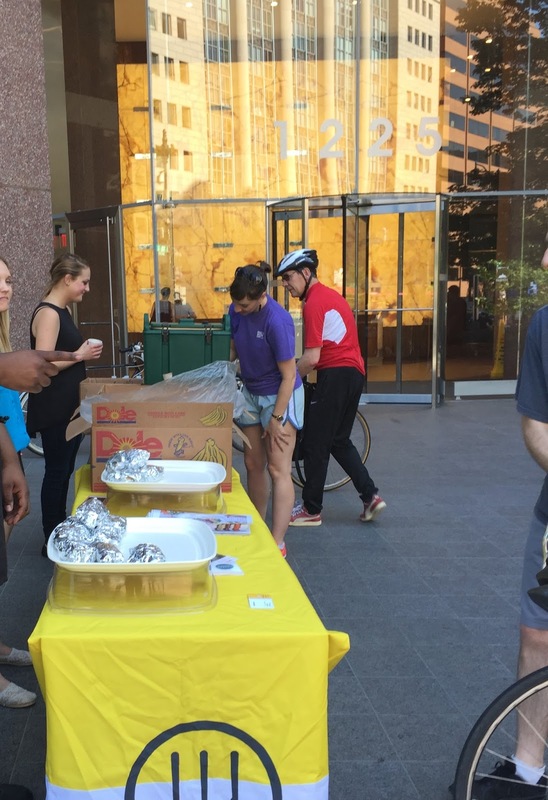 In the DMV (DC, MD, and VA), the city is hosting 85 pit stops for those who want a snack, some water, claim their t-shirt and enter to win contests. I just so happened to win some popsicles from a local shop and luckily it’s on my way home from work! the perfect summer snack! 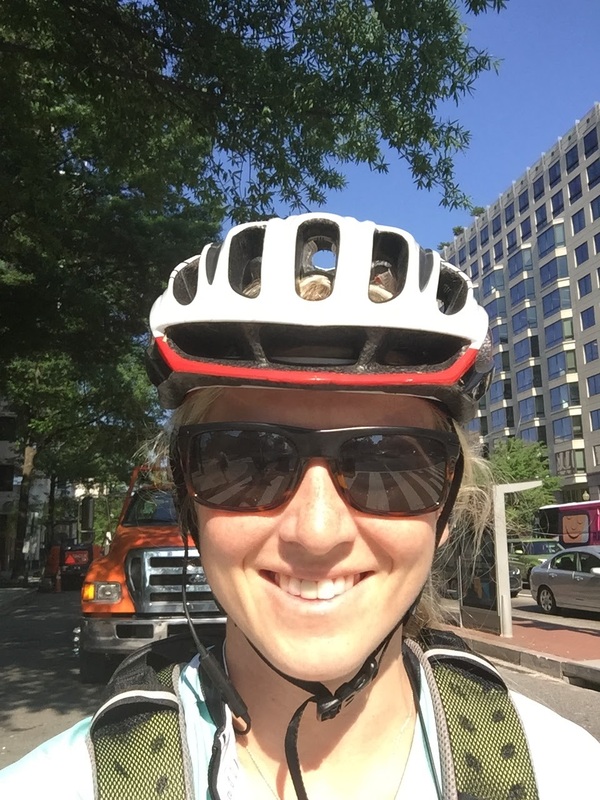 There have been many benefits in biking to work that I have attained in the past year and the same goes for my husband who utilizes the Capital Bike Share and has been biking to work for over two years now. Parking in DC can run you upwards of 250 per month. Taking the metro can cost 10 dollars per day. This does not include gas, stress from sitting in traffic or waiting for the train. It has provided us both a new means of getting around, and not just during the week. We utilize bikes to get around on the weekends too. Walking to work is, of course, a great option, but when you can shave off 20 minutes from your commute, it helps. Plus it is considered moderate physical activity according to the Centers for Disease Control and another way to get in some exercise before your work day begins. It helps with productivity while also preventing absenteeism. Bicyclists arrive at work with less stress than those who drive. As a result, they have the tendency to be more alert and relaxed. Plus it is really helpful when you can bypass a line of traffic stuck at a green light. As the environment is a crucial topic these days, it helps reduce your carbon footprint and encourages to live more green! Who doesn’t love that! 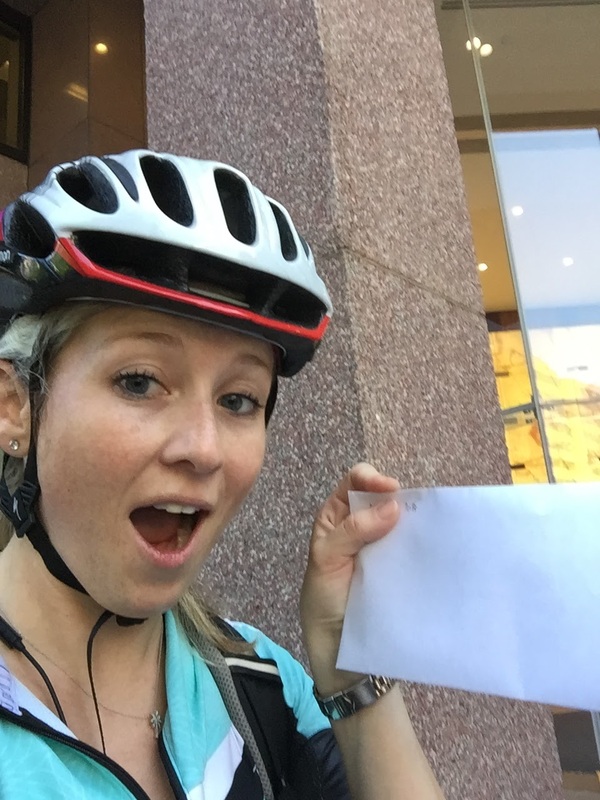 So if you are not interested in becoming a full-time commuter, why not give Bike to Work day a try! Cities throughout the country are celebrating the day by conducting their own activities, and it’s a great way to figure out if this is something you may want to begin doing!